Gonerfest, Best of Memphis party, and more! In addition to hearing great music, Gonerfest is a chance to see old friends. 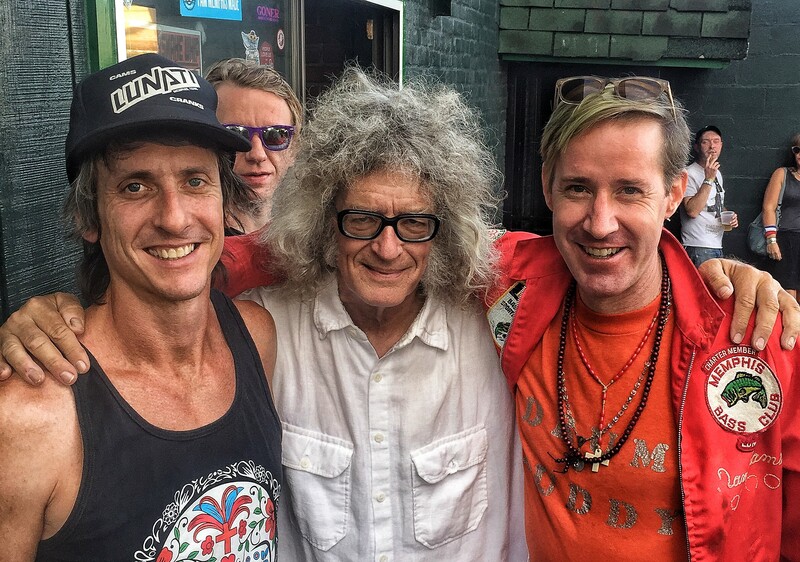 In my case, I ran into filmmaker Geoffrey Brent Shrewsbury, chef Brett Shaggy Duffee from New Orleans and, in the background, musician Abe White, who now lives in New Orleans. 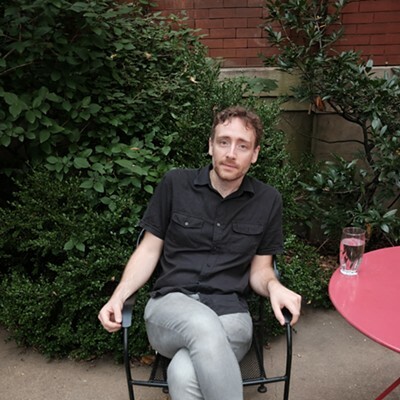 Barrett, who was at the Afternoon Blowout Sept. 29 at Murphy’s, is a Gonerfest regular. “This is my fifth year to do this,” she says. Murphy’s was jam-packed. Bands performed on stages inside and outside. 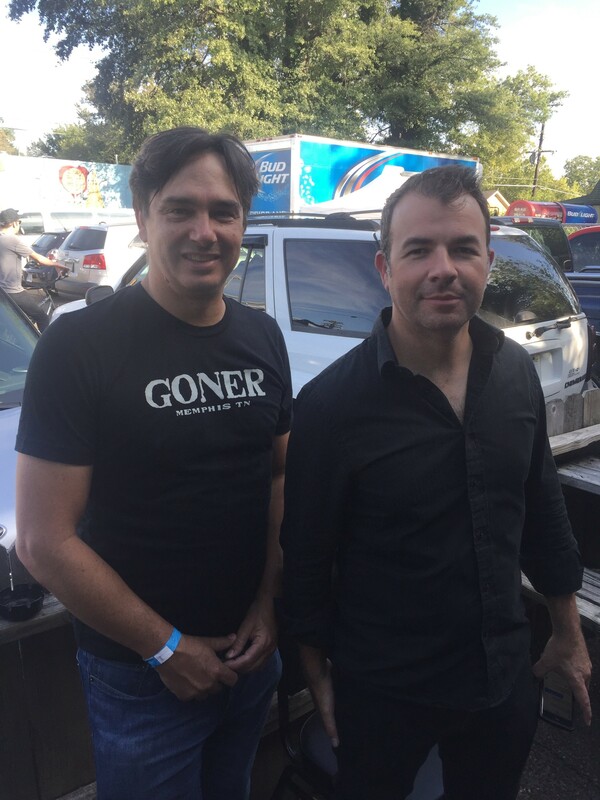 More than 40 different acts performed at this year’s event — Gonerfest 15 — that began September 26th and ended September 30th, says Eric Friedl, who co-founded Goner Records with Zac Ives. 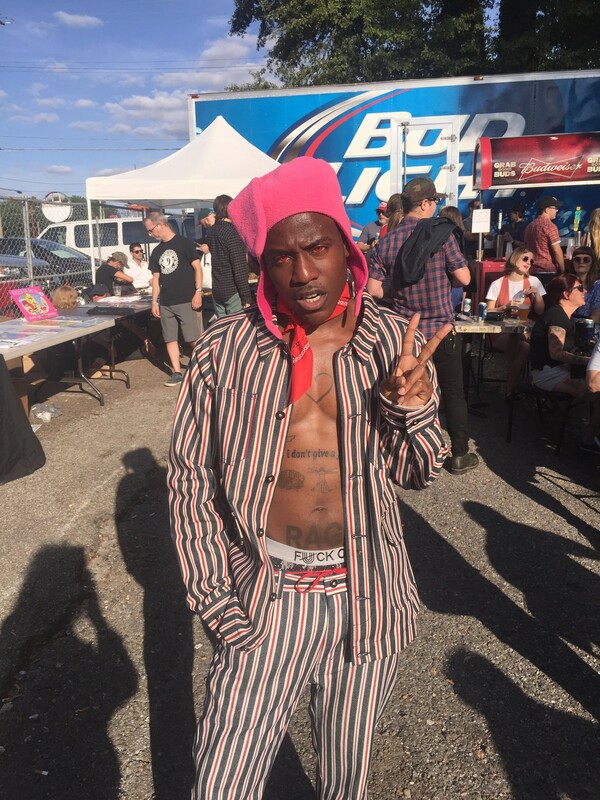 “I think it was a more diverse festival in terms of having hip-hop and different types of artists playing," Friedl says. "And it was probably the best received I can remember." Eric Friedl and Zac Ives at the Afternoon Blowout. A Weirdo from Memphis at the Afternoon Blowout. 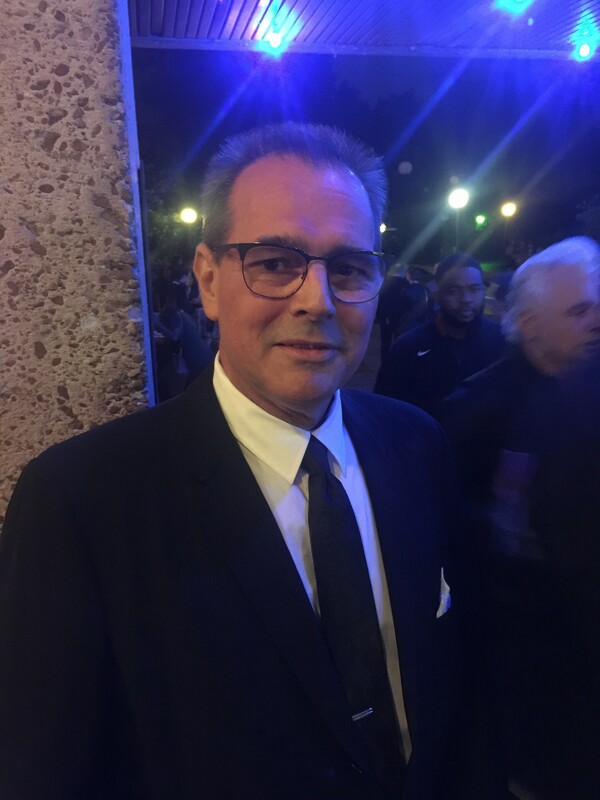 Pat Kerr Tigrett at the Best of Memphis party. 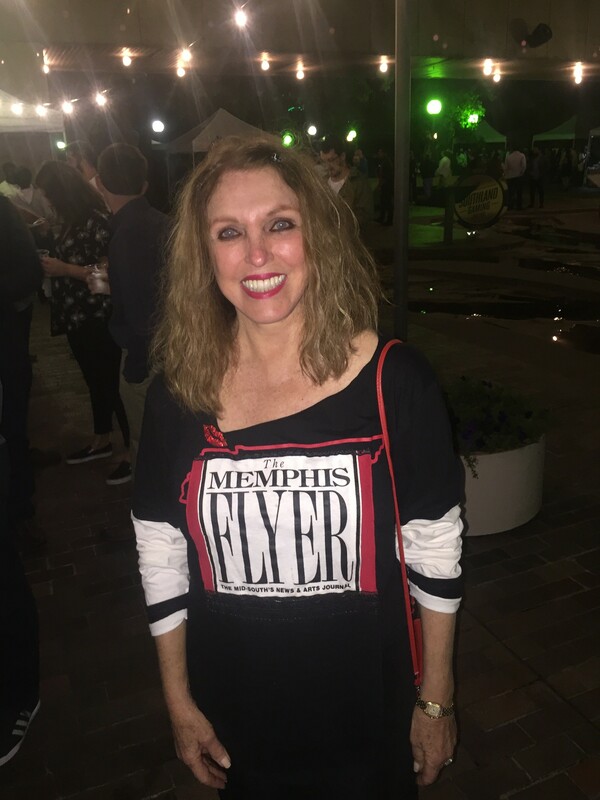 Pat Kerr Tigrett wore a Memphis Flyer T-shirt to the Best of Memphis party, which was held September 26th on Mud Island. This is the annual event where Best of Memphis winners in various categories are honored. Dale Watson was the headliner at the event that featured music by McKenna Bray, the 30 Days of Opera performers from Opera Memphis, and a performance by the Collage Dance Collective. More than 2,000 people attended the event. 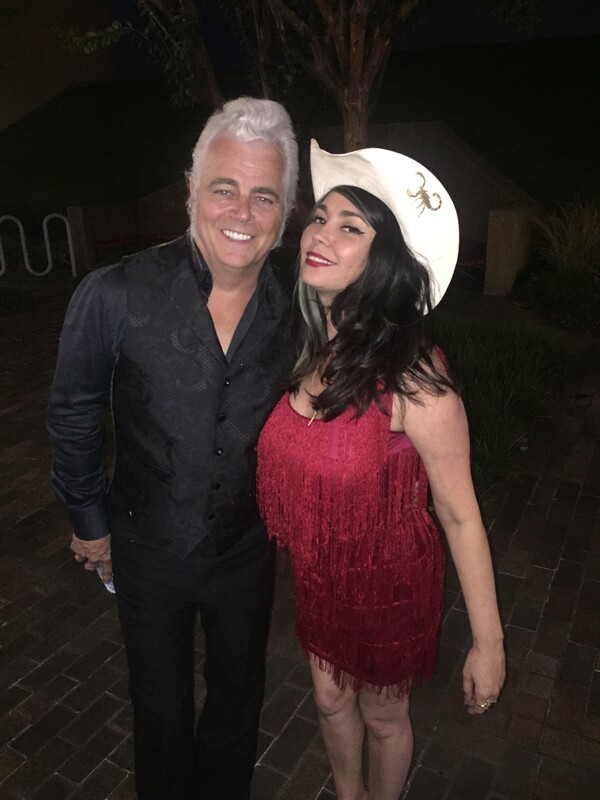 Dale Watson and Celine Lee at the Best of Memphis party. 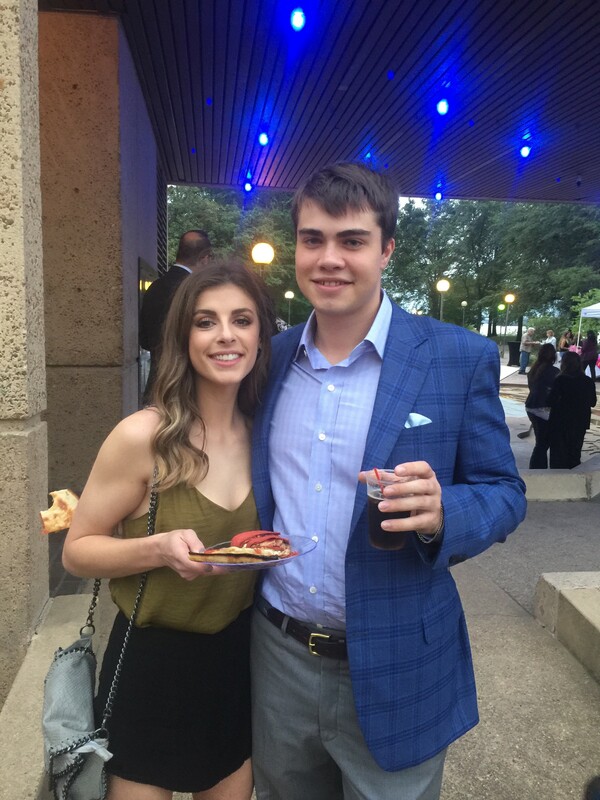 Anna Campbell and Zach Sloyan represented Gibson's Donuts (Best Donut Shop) at the Best of Memphis party. 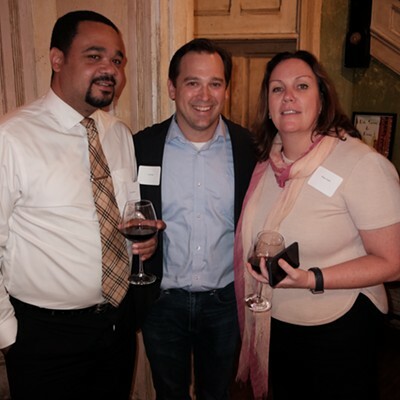 David Parks at the Best of Memphis party. Best of Memphis bartender meets Best of Memphis restaurant. 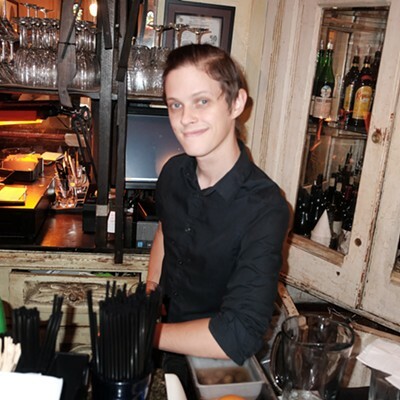 Veteran Memphis bartender David Parks is now a bartender at Restaurant Iris, which was voted Best of Memphis Best Restaurant and Best Fine Dining, is owned by Best of Memphis Best Chef Kelly English. 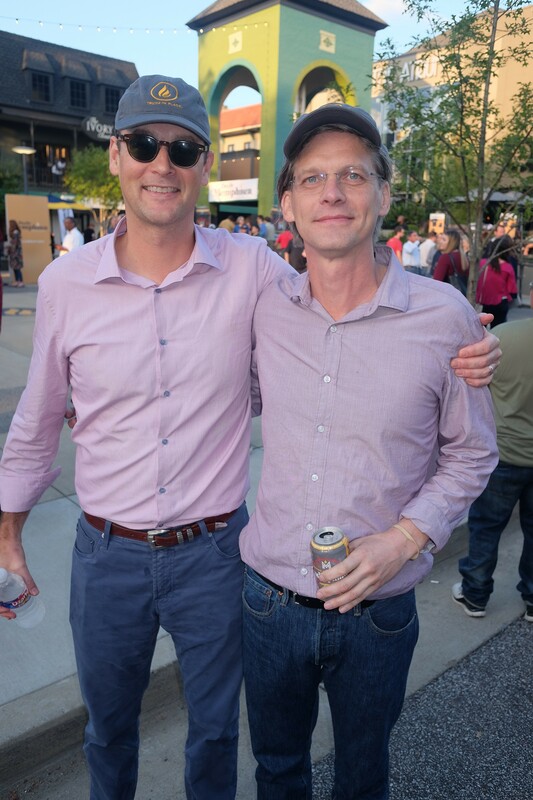 Andy Cates and Eric Barnes at the Daily Memphian launch party. 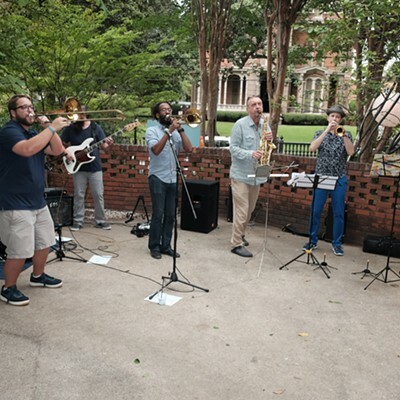 Guests sipped beer from commemorative Fireside Ale cans bearing the name “Daily Memphian” at the online daily newspaper’s launch party, which was held September 28th in the courtyard at Overton Square. Daily Memphian staff was introduced, Memphis Grizzlies’ Grizzline Drummers performed, and Gary Goin G3 provided the music. 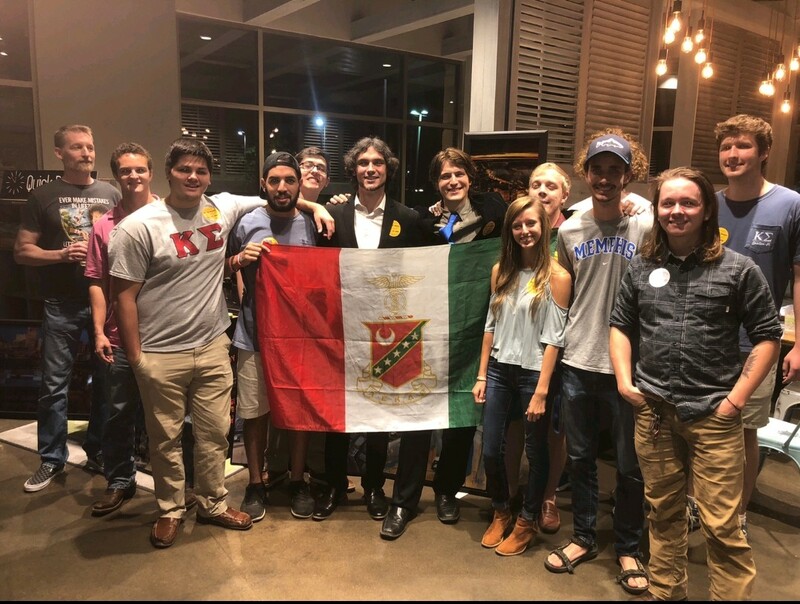 Kappa Sigma fraternity at University of Memphis raised $1,000 for St. Jude Children’s Hospital at its art show, which was held September 26th at Pimento’s Kitchen + Market. Kappa Sigma member Doug McClew is an intern at Jordan Enterprises, where he is executive assistant to CEO Trey Jordan. Jordan Enterprises owns Pimento’s Kitchen + Market as well as Holiday Deli & Ham. 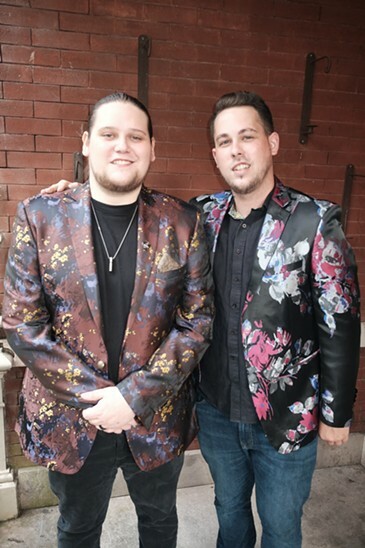 The four artists represented were jazz pianist Tim Stanek, photographer Ally Perkins, and painters Steven Heard and Kyle Owens. 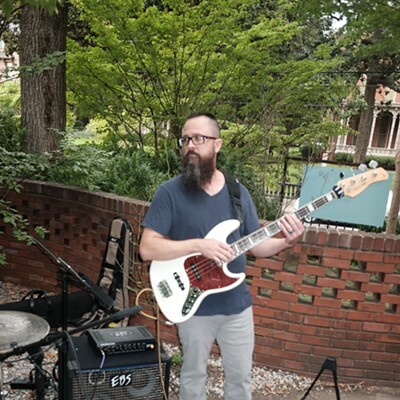 The event was the first of a weekly artist showcase McClew has planned at Pimento’s. The next St. Jude fundraiser will be on October 26th at Pimento’s. 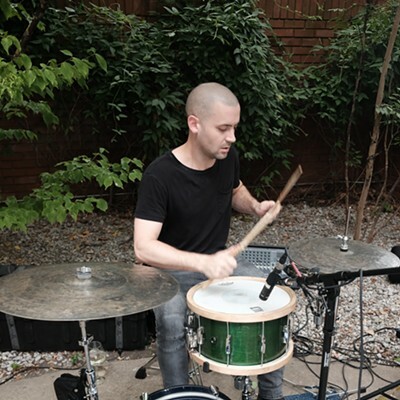 McClew also is the drummer in Jordan Pierce Music. 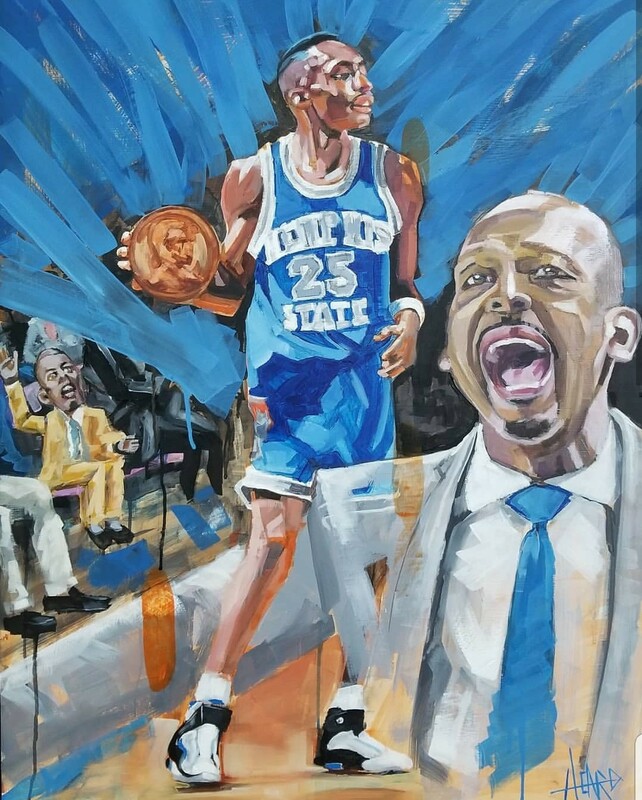 Penny Hardaway painting by Steven Heard at Kappa Sigma art show. 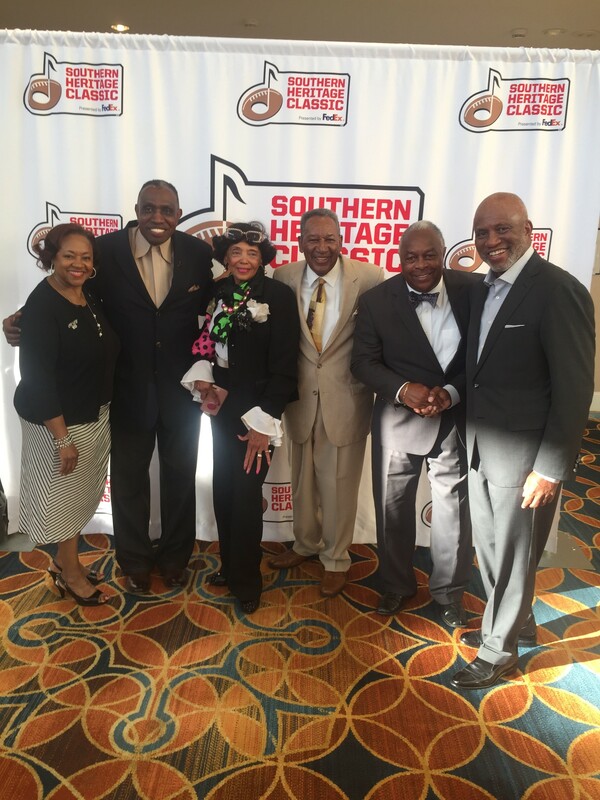 Memphis Mayor Jim Strickland hosted the Southern Heritage Classic “Classic VIP Party,” which was held September 6th in the Heritage Ballroom at the Sheraton Memphis Downtown. Representatives from Jackson State University and Tennessee State University attended. 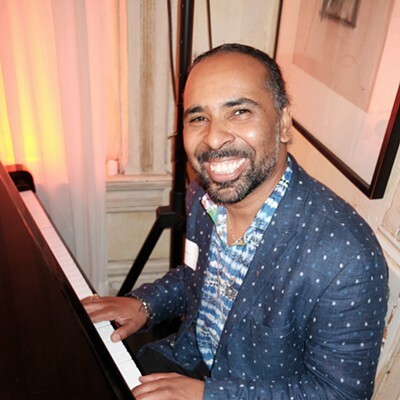 The purpose of the party was “to bring everybody together to get a kickoff for the weekend,” says founder Fred Jones. 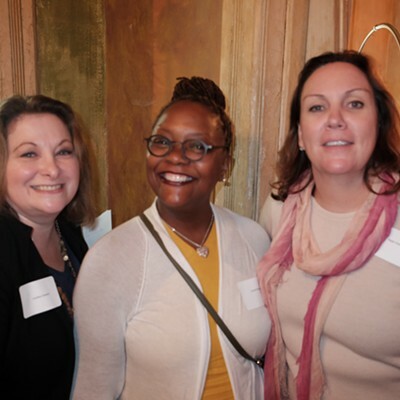 California-based Green Dot Public Schools launched its Tennessee Ambassador Program at a reception, held September 5th at Mollie Fontaine Lounge. 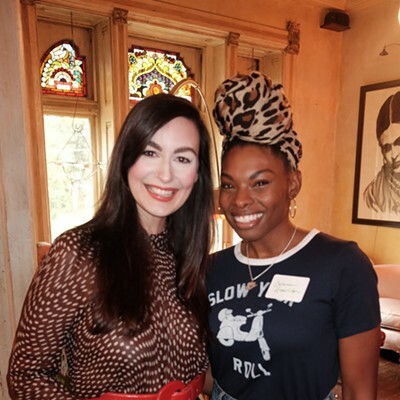 Green Dot ambassador Cecilia Walker hosted the event, which featured Marcella & Her Lovers, Lucky 7 Brass Band, Ashton Riker, and Ziggy Mack. 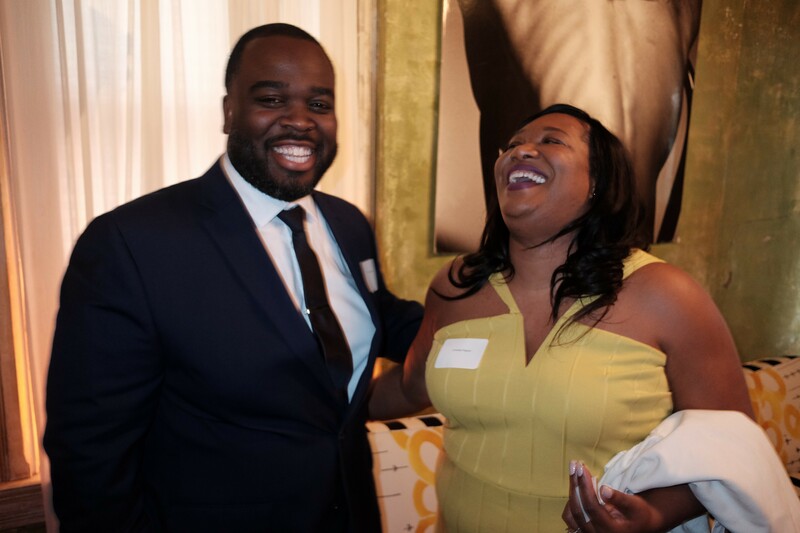 Green Dot, which has five schools in Memphis, provides opportunities for students by implementing innovative learning tools and building supportive administrations. “Bratfest” had nothing to do with naughty children. It had to do with bratwurst. Leaves weren’t falling and the temperature wasn’t chilly, but guests enjoyed German cuisine as if it was October. The event was held August 29th at Calvary Episcopal Church. 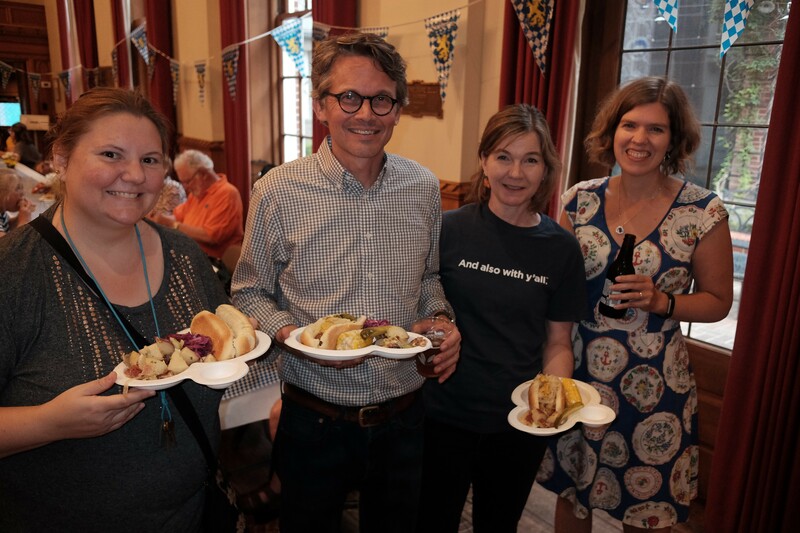 In addition to bratwurst, guests dined on potato salad, local beer, root beer, and frozen treats. 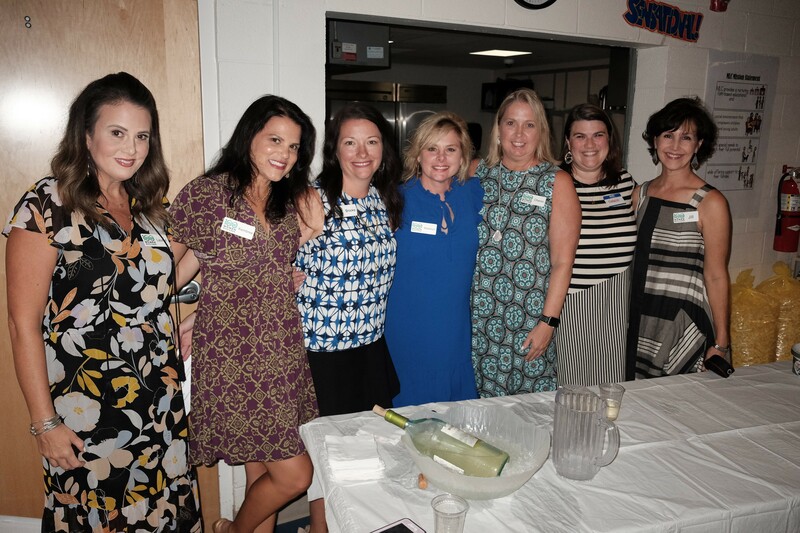 DeNeuville Learning Center was selected as the nonprofit to receive funds from 100 Women Who Care at a meeting, held September 18th at Madonna Learning Center. It received $17,500. The organization nominates, selects, and funds a variety of nonprofits. Members meet three times a year to listen to presentations of representatives. They then vote. The non-profit that receives the most votes receives a check for $100 from each member. “We’ve obviously surpassed the 100 members,” said board member Madelyn Gray. DeNeuville, Through the Roof Pediatric Therapy, and the Girl Scouts Heart of the South were the three nonprofits nominated to receive funds.